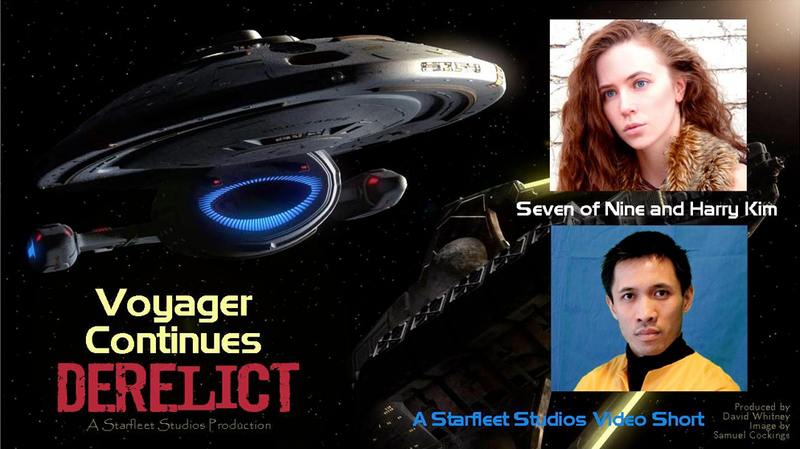 Fan Film Factor – Page 52 – Exploring the world of Star Trek fan films. 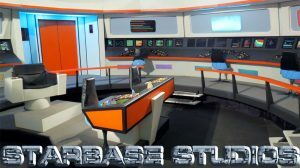 STARBASE STUDIOS completes move to ARKANSAS and reaches $3,500 funding goal! The year ended on a VERY happy note for the folks from STARBASE STUDIOS, the only full TOS bridge, transporter, and sickbay sets open to any fan film to use at any time they want to schedule to shoot their production. You might recall from my previous blog that Starbase Studios lost the use of their warehouse location in Oklahoma City after nearly half a decade of enjoying free rent. The building was being sold, and Starbase Studios had until the end of the year to get all of its amazing set pieces removed and transported to a new location. Dan Reynolds offered studio space that he owns in northern Arkansas to be the new home for Starbase Studios…also rent free. And although staying in Oklahoma City would have been preferable, nothing beats free rent! So the decision was made to relocate. But deciding is easy…actual MOVING is the hard part! Super fan and fan filmmaker Glen L. Wolfe stepped forward to handle the move, paying the costs up front for trucks and gas and driving the 6-hour (one-way), 333-mile distance back and forth himself…and it was more than just one trip (five actually!). The hope was that $3,500 could be raised from donations to a GoFundMe campaign to reimburse Glen his out-of-pocket expenses…’cause Glen ain’t exactly part of the 1%. That $3,500 goal was reached on December 30, just as the last of FIVE TRUCKLOADS of set pieces were being loaded for a December 31 journey to Mountain Home, Arkansas. So STARBASE STUDIOS got out in time, funded its move, and all the set pieces arrived safely in their new home. Author Jonathan LanePosted on January 4, 2017 Categories NewsTags Dan Reynolds, Glen L. Wolfe, Starbase Studios1 Comment on STARBASE STUDIOS completes move to ARKANSAS and reaches $3,500 funding goal! STAR TREK: NEW VOYAGES / PHASE II releases its SECOND eBook! 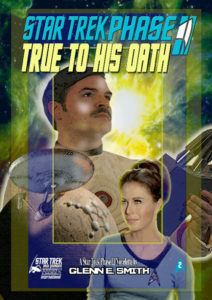 The second eBook, titled “True To His Oath,” takes place between “Enemy: Starfleet” and the following episode that was released, “The Child.” This eBook is a novelette (about a third the length of the first eBook), also written by Glenn E. Smith but adapted from a story concept by Charles Root. 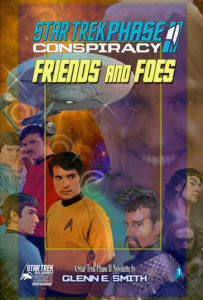 Star Trek New Voyages: Phase II, International is a non-profit team based on Germany that is dedicated to preserving the legacy episodes of the venerable fan series and running its fan-club…and now they are expanding into publishing original literature based on the fan series based on the original Star Trek TV series.. Another three eBooks are already completed, with plans to issue the next one (another novelette) on January 31. 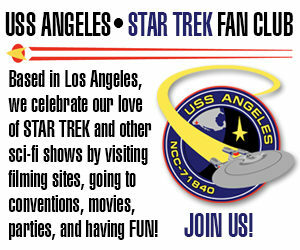 The group is now inviting fans to submit their own stories in eBook form that fit into the New Voyages universe. (Please note that any story chosen for publication may be rewritten by their team as needed, much like submitted TV scripts are rewritten by a show’s writing staff all the time. The original writer would, of course, be credited.) They will publish the best stories as free eBooks. You can e-mail your story ideas to Peter Walker <peter@stnv.de>. To download the latest eBook (or the previous one), click here to visit their website’s eBook page. You will be deeply missed, Carrie. Thank you for giving us the amazing characters you played. STAR TREK: NEW VOYAGES/PHASE II ceased production on any new episodes this past July and left three filmed episodes in the uncertain limbo of stalled post-production. 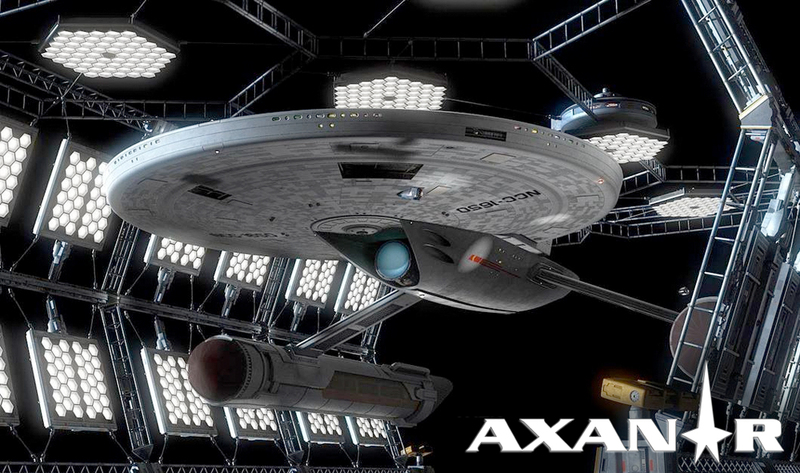 Instead, Retro Studios in Ticonderoga, New York got a license from CBS to become an official Star Trek TOS set tour. And as cool as that sounds, if you’re like me, you’re really missing Star Trek: New Voyages. Well, hopefully, this’ll lessen the blow just a little. 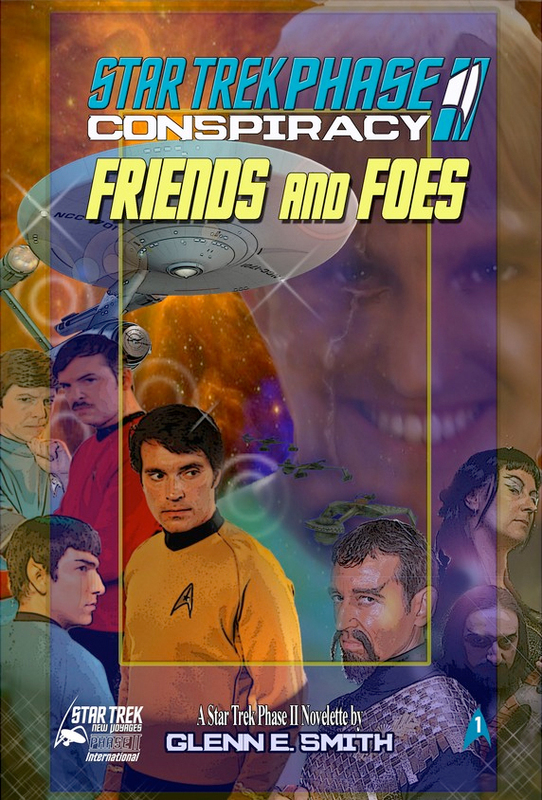 Author Jonathan LanePosted on December 26, 2016 January 1, 2017 Categories NewsTags Glenn E. Smith, Peter Walker, Phase II, Star Trek: New Voyages6 Comments on STAR TREK: NEW VOYAGES / PHASE II returns…in eBook format! 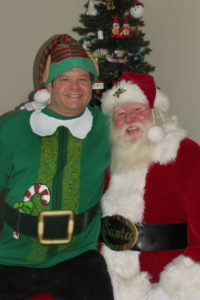 A very Merry Christmas (and Happy Hanukkah) to all of my readers! Author Jonathan LanePosted on December 24, 2016 December 27, 2016 Categories Personal Stories2 Comments on A very Merry Christmas (and Happy Hanukkah) to all of my readers! 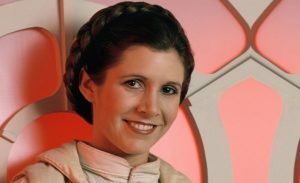 I pray I will wake up in the morning and she will still be with us. In Part 1, I explained what a motion in limine is (so if you don’t know, go click on that link). In Part 2, I took a look at the ten in limine motions that the plaintiffs filed asking the judge in the AXANAR lawsuit to exclude specific evidence from trial and prevent certain key witnesses from testifying in front of the jury. And in Part 3, I began looking at the first four of the nine motions from the defense of what evidence and testimony they did not want the jury to see. In Part 1, I explained what a motion in limine is, so at least I don’t have to go through that again! 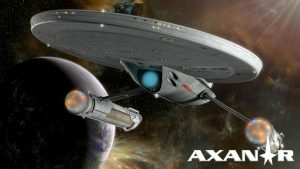 And in Part 2, I took a look at the ten motions that the plaintiffs filed asking the judge in the AXANAR lawsuit to exclude specific evidence from trial and prevent certain key witnesses from testifying in front of the jury. 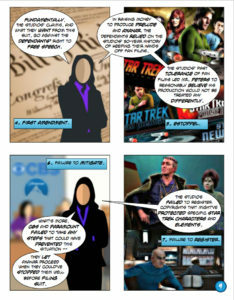 Today, it’s the defense attorneys’ turn under the FAN FILM FACTOR microscope. 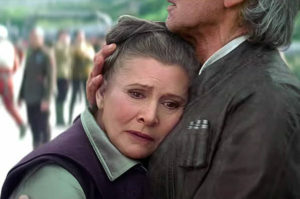 And if you think I’m just going to back up Team Axanar on everything and let ’em glide through this analysis unscathed, then you’re gonna be very surprised. 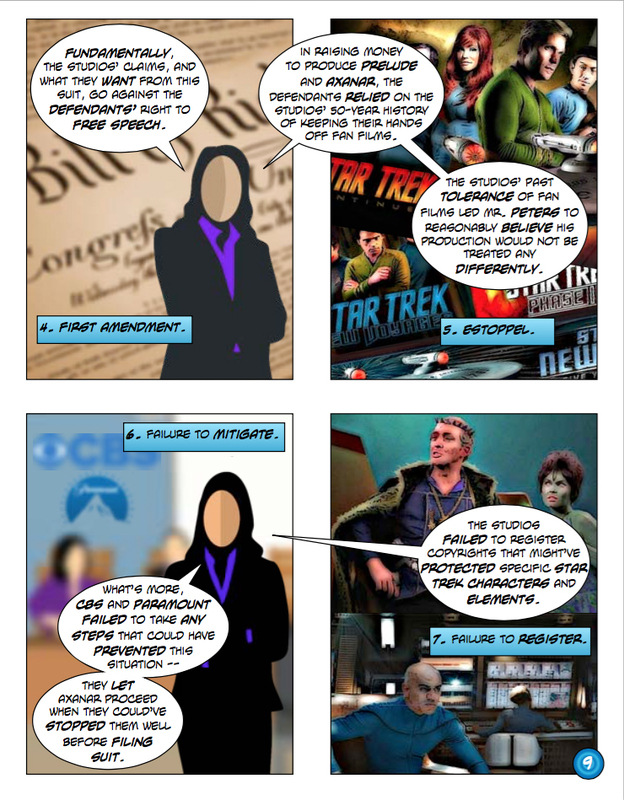 I call ’em like I see ’em, and I freely admit that some of what the defense is asking the judge to exclude is pretty ballsy…in one case almost to the point of comedy relief (trying to exclude the words “Star Trek“–yep). On the other hand, they also make a number of very solid points and might actually have a chance of winning a few. And in the end, that’s what challenging evidence and witness testimony is all about. Swing for the bleachers. The worst that happens (assuming you don’t piss off the judge too much) is that he says no and you just have to work a little harder during trial. But the rewards can be great if you do manage to take a key piece off the chess board.